Today, it’s my great pleasure to welcome fellow Crooked Cat author Emma Mooney to the chaise longue. 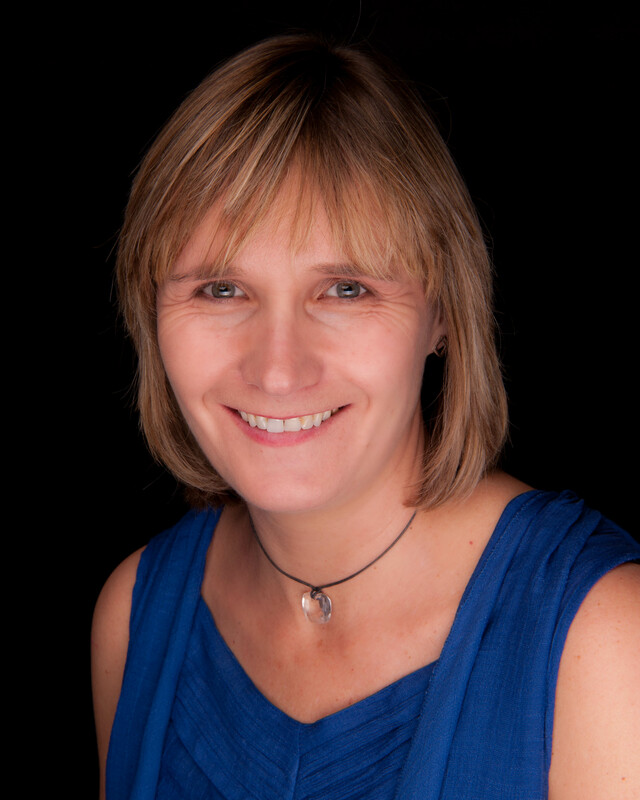 Emma lives near Edinburgh with her husband and three children. Despite these distractions, she published her first novel, A Beautiful Game, in 2014, which has had excellent reviews. She says she enjoys ‘exploring the grittier side of fiction’. Vanessa: How and when did you start writing? Emma: I’ve always enjoyed writing stories but I began to take it seriously when I was pregnant with my first child. Maybe I knew it would be my salvation throughout the toddler years. 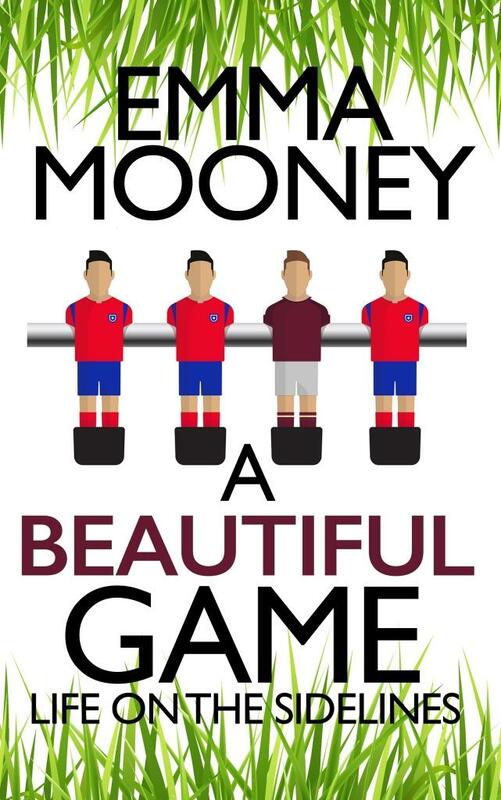 You say you’re not a football fan, so why did you decide to write your debut novel, A Beautiful Game? It was the day of the Scottish Cup Final and I was listening to an interview with a police officer on the radio who was highlighting the fact that incidents of domestic violence would rocket that night. This made me think back to the many youngsters I had taught who used to dread big football fixtures because they knew their dad would come home drunk. Within a week I’d finished a short story which introduced my main character Robbie. This was published by Glasgow Women’s Library which encouraged me to keep writing, and within a year I had the first draft of my novel. What reactions have you had to the book and its theme of domestic violence related to football? The reactions have been overwhelming. I’ve had emails from retired police officers thanking me for raising the issue, and from nurses who work within accident and emergency departments who were just so pleased that people were talking about it. But the most significant reaction was from the mother of a young woman who had recently left her violent husband, taking her two young children with her. After reading the book, she had opened up to her mother for the first time and spoken about the things she’d gone through. The young woman then got in touch to thank me for writing the book. I have no doubt that she would have opened up about the abuse by herself but it was a very humbling experience getting the chance to talk to her. Nice to think that your book has actually helped people, as well as being a gripping read. I saw an advert on social media for Crooked Cat and I followed the link to their webpage. I was so impressed by their ethos regarding publishing that I decided there and then to submit to them. I was in the very lucky position of having two other agencies interested in my novel when Crooked Cat approached me, but I had no hesitations about signing with them and it turned out to be the right decision. You have also worked as an editor. How did that help you in writing and publishing your novel? I love working with other writers and I always find it staggering the amount of good writing that is out there. I suppose the biggest help was the inspiration it gave me. That’s a tricky question. The whole process has been a steep learning curve but it was made easier by the support of other writers such as yourself. Writing can be a lonely business at times and it has been great to have the advice of the other writers within the Crooked Cat family. Yes, I’ve also found the advice of more experienced writers invaluable. I’m currently editing a new novel about a young girl called Maggie. It’s set in central Scotland in the 80s against the backdrop of sectarianism. Like most youngsters, Maggie is curious. She’s curious about God, about Heaven and about why her next door neighbour goes to a different school. The best feeling ever is when people come up to me to ask about Robbie. They speak about him as though he is a real person, which is very gratifying because for a long time he was real to me and now his story belongs to other people too. What’s your favourite leisure pastime? Like most writers, I love people watching! So do I! And eavesdropping on their conversations! Thanks for joining me today, Emma, and best of luck with your latest WIP. You can find A Beautiful Game on Amazon. Copyright © Emma Mooney, Vanessa Couchman 2015. All rights reserved. This entry was posted in Author interviews, Novels and tagged A Beautiful Game, author interview, Crooked Cat Publishing, domestic violence, Emma Mooney, fiction, football, Novel by nessafrance. Bookmark the permalink. Enjoyed reading about your book Emma. Always a great compliment when people talk about your characters as if the;y are real.